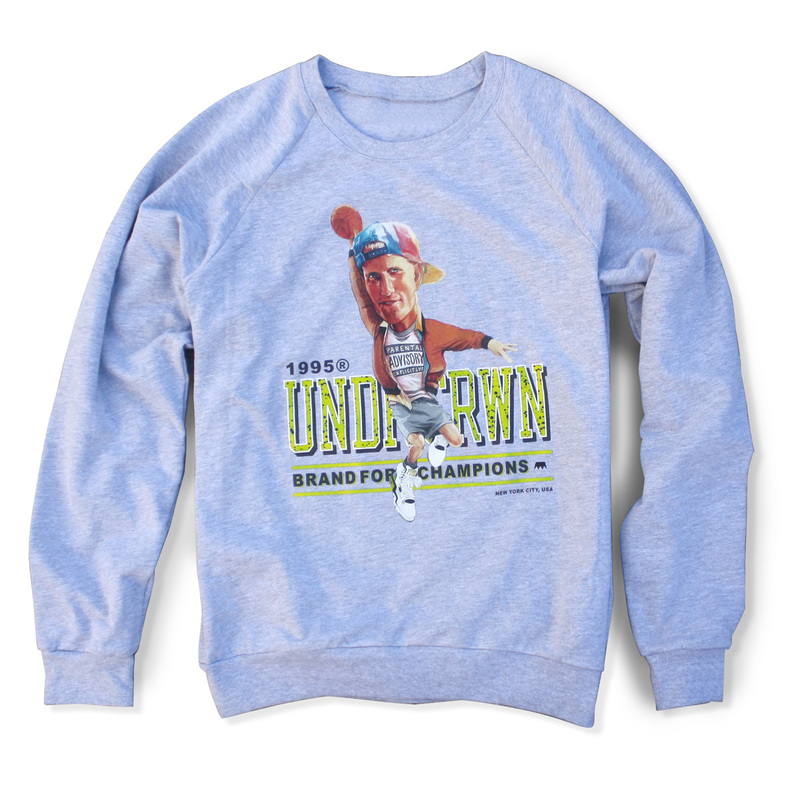 Get in the zone with Billy Ho in this super fresh crew from the fam at UNDRCRWN. In fact, we’re also eyeing that Phi Slamma Jamma tee. Tons of fire on the website and we’re not just saying that because they’re family, UNDRCRWN always keeps the hits coming.